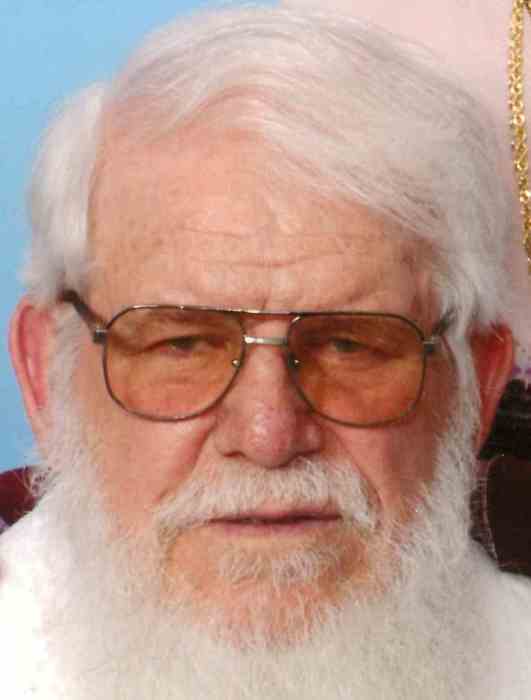 John Hitch Jr. age 84, of Caseyville, IL, born on November 7, 1934 in East. St. Louis, IL, died February 1, 2019. John was preceded in death by his beloved wife La Donna Hitch, his parents, John and Cecelia, nee Kane, Hitch Sr, his brother Franklin Hitch and sister Dorothy Starwalt. John is survived by his children, Jerrie (Mel) Weith of Shiloh, IL, John (Dorothy) Hitch III of Collinsville, Il, Terri ( Ron) Alvey of Belleville, Il, Edward Hitch of Belleville, IL, and Steven K. (Tammi) Hitch of Collinsville, IL; his grandchildren Kimberly (Shawn) Wilcher, Brandy (fiancée Brandon Adamson) Hitch, John Hitch IV, April Hitch, Nichole Alvey, Natalie (Kory) Williams; his 8 great-grandchildren, Brooklyn, Kevin, Amaya, Hallie, Autumn, Summer, Benjamin and Sophia; his sister, Annette (Ray) Kellison, and loving nieces and nephews. John was retired from the East St. Louis School District # 189 where he worked for 48 years. Memorials may be made to the Alzheimer Association. Condolences may be expressed to the family online at www.kasslyfuneral.com. Visitation will be held on Tuesday, February 5, 2019 from 4:00 p.m. to 8:00 p.m. at Kassly Mortuary, Ltd. Fairview Heights, IL. Funeral Service will be held on Wednesday, February 6, 2019 at 11:30 a.m. at Kassly Mortuary Chapel, Ltd., Fairview Heights, IL with Fr. James Nall officiating. God saw you getting tired and a cure was not to be so He put His arms around you and whispered, “Come with me.” With tearful eyes, I watched you suffer and saw you fading away. Although I loved you dearly, I could not make you stay. A golden heart stopped beating; working hands were put to rest. God broke my heart to prove to me He only takes the best.